Nice studio apartment set 100m from Place de la République, close to Le Marais, close to tranports such as subways buses, close to restaurants and shops. 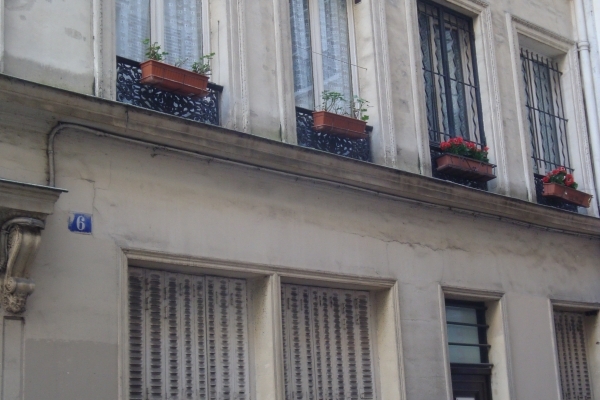 Delightful romantic studio apartment, just meters from the Metro Republique. Tastefully decorated in black and white, super-equipped with kitchenette, sofa bed for 2 people and bathroom. Provided with all comforts.